The Surface Mount Post includes a Base Plate for secure mounting securely on a 4″-8″ sidewalk or curb (above the road surface). This 27″ heavy-duty steel post is made of 14-gauge and 10-gauge galvanized steel with a durable powder-coated finish. Surface Mount Post and Base Plate come in black, white, bronze & granite. 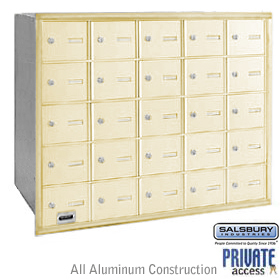 This 27″ Steel Post for Surface Mount applications is made of 14-gauge and 10-gauge galvanized steel and includes 10-gauge steel Base Plate for secure surface mounting. 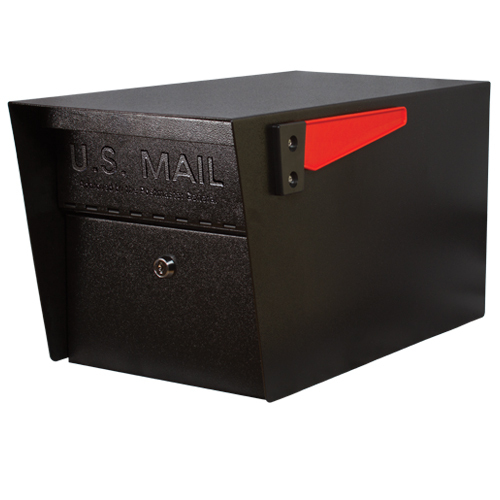 The Mailbox Post features a durable powder coated finish and includes 4 mounting bolts and clear instructions. *Please Note – Add an Additional $60.00 for Shipping to Canada, Puerto Rico, Hawaii or Alaska….Please Contact Us directly for more information.